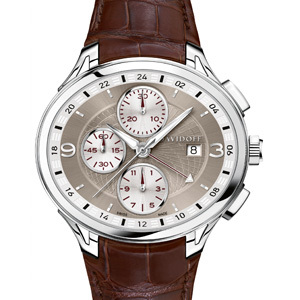 This exquisite chronograph is made to bring dynamism and functional style to the life of the global traveller. Thanks to the Soprod 753-24h module integrated into the ETA 7750 Valjoux movement, the high-end timepiece offers the useful function Second Time Zone 24 Hours. Every detail speaks of expertise and the passion to move through cultures and different worlds. 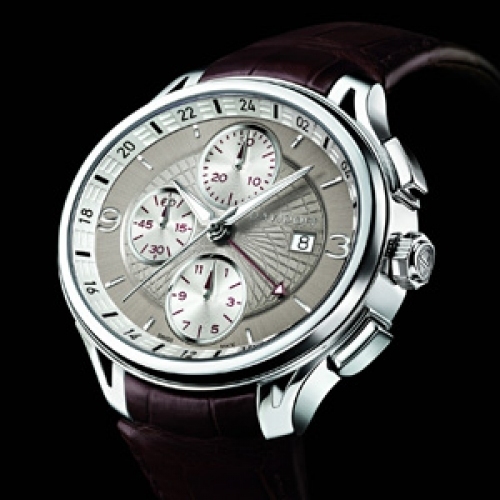 A fantastic piece facilitating for the global citizen to navigate through time.